A fully integrated construction business accounting and management software, specially designed to meet the needs of contractors, construction managers and project based operations. 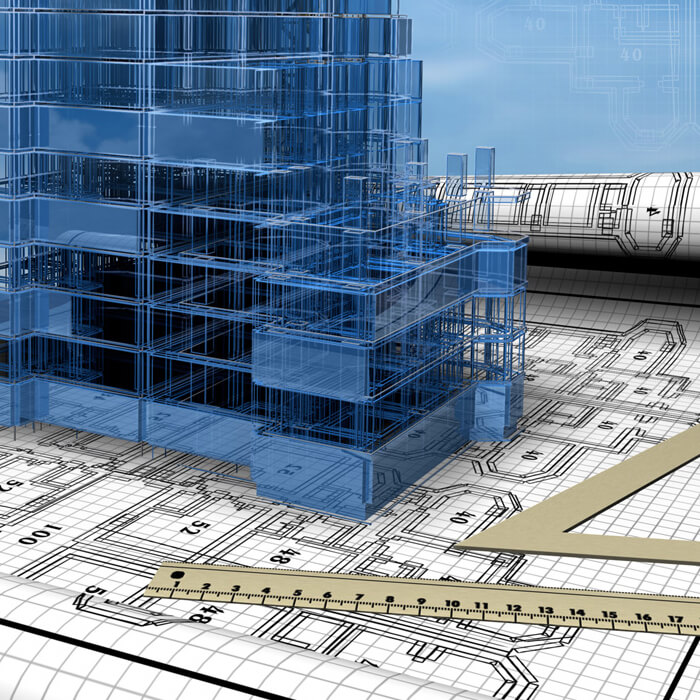 Project management and accounting software was designed specifically for the construction industry. This unique software solution provides both integrated and expandable modules through one interface. Some of our integrated software solutions have been designed to cater to the General Contractor, Heavy & Civil Contractor, Homebuilder, Trade Contractor, Service Contractor, Concrete Producer, Aggregate Producer, Drilling & Mining, and Project Based Operations. Contact us for a FREE DEMO today! Comments: We are using to consolidate smaller groups in a trust for composite pricing, so some of our features may be curtailed. The EDI seems to work ok. It's "little" things like how EOI is processed on the back end or for now we cannot add new hires ourselves without emailing support. We also cannot trigger life events and employees cannot make address changes in self service....that kind of "little stuff" adds up to HR frustration. HR tells me the system is cr@p, EE's are ok with it. Pros: Please keep in mind we are using in a trust product and some features may be curtailed....The employee interface is pretty fool proof although a little slow (too many clicks). However it is easy to explain to HR and easy to demo. Have not had any system downtime since i have used it about 6 months and 25+ clients. Fairly easy to implement. Cons: Please keep in mind we are using in a trust product and some features may be curtailed....The back end is a separate site that does not have many features such as custom reports and meaningful metrics. The canned reports provide information needed, but not in a useful format . And they don't include PCP ID's making it hard to use for carrier files. The customer support email is great but they use an 800# outsourced and they are completely useless. Pros: Maestro offers flexibility and customization. It gives a day to day picture of budget and performance on a project. Cons: Needs a good training to use all functions offered but it isn't too hard. Some flaws took some times to correct because of the particular way to entrer data. Pros: Project inquiry screen is great because you get to everything that's happening with you project all in one screen. Pros: It is relatively simple to use and requires little time for training. You can create new project quickly and can select only the modules that you need to make it more affordable for your company. Cons: Does not have many team sharing features and is not user friendly. Information is not presented in a convinient manner in the dashboard. Pros: I like that it is fairly simple for our users. Navigation makes sense, and the courses are easy to launch. Cons: The reporting is very cumbersome and difficult. I find that it is not intuitive at all and sometimes to difficult to even bother with. Cons: Maestro is difficult to use and has seriously delayed response time to any administrative activities. It also provides little in the way of either facilitating estimating or the ongoing project management of a project. Comments: We use Maestro for auctions. It went through recent changes and the support team at Maestro is working through changes. Pros: Tracks auctions well. Helps with check out end of auction. Cons: Doesn't work with Macs, only PCs. Microsoft based. Recommendations to other buyers: Go through the training. I believe you may have written your comments based on another software also named maestro (there are a few). Our solution is an accounting and project management software designed specifically for the construction industry and does not have any features or functionalities for the ¿auctions¿ market. I believe the software you¿re referring to is designed by www.maestrosoft.com.